About Kathy – Kathy Gelein MS LMFT I Am Here To Help! 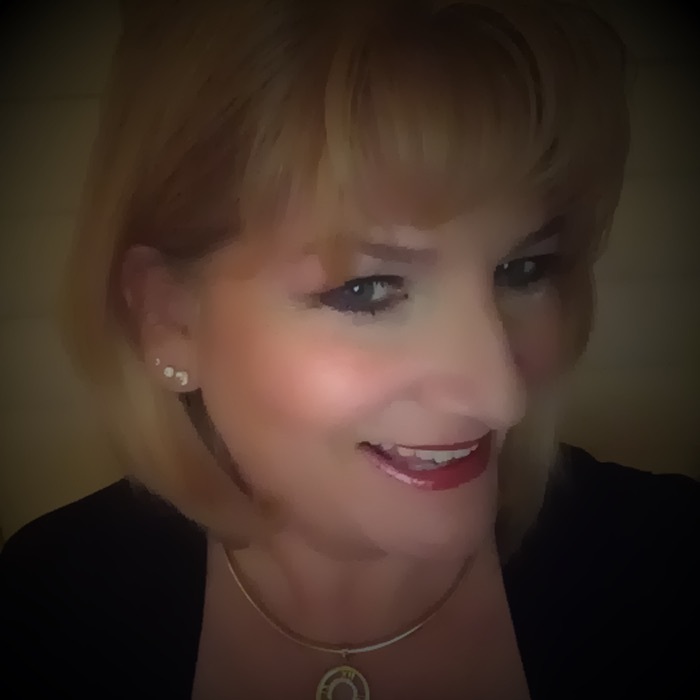 I'm Kathy Gelein, a psychotherapist in Roseville CA and I am here to help. I have assisted individuals, couples and families gain insight, awareness and a deep understanding of themselves and how they relate to others. I am committed to working with clients to become the best they can be. It is my goal to facilitate growth, change, health, hope and healing for you and your relationships. I have worked successfully with victims of trauma and abuse and can aid in overcoming the wounds associated with these issues. I am level 2 trained in EMDR, a proven method in traumatic stress reduction. Additionally, I am experienced in the areas of anxiety, depression, anger management and ADHD. I have extensive training in the area of sexual behavior problems and sexual addictions. Additionally, I do understand that marriage/ couple relationships are sometimes frustrating and difficult however I have been married to my honey for 31 years! I look forward to combining our efforts so that you may lead a more fulfilling and satisfying life. I have been working with clients guiding them towards growth and change since 1996. I am a clinical member of several professional organizations. Additionally I attend workshops and therapy conferences every year to help stay up to date on current research and trends.